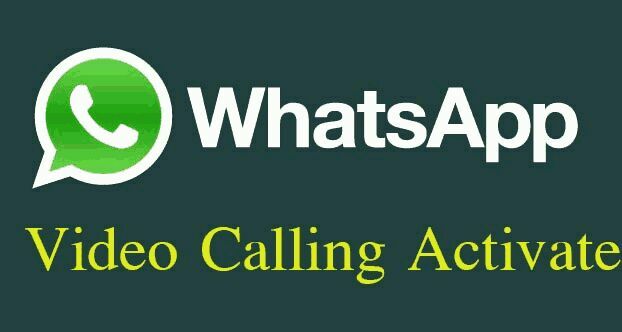 Today I am going to tell you about "How to make video calling using whatsapp"
1. First of all install Booyah app from above given link. Also ask your friend to install booyah app. 2. Now,Open the booyah app and add your friends contact to whom you want to video call. 3. This will share a Unique link through whatsapp. 4. When your friend click on that link you will directed to video calling. If you enjoyed the post the share it.